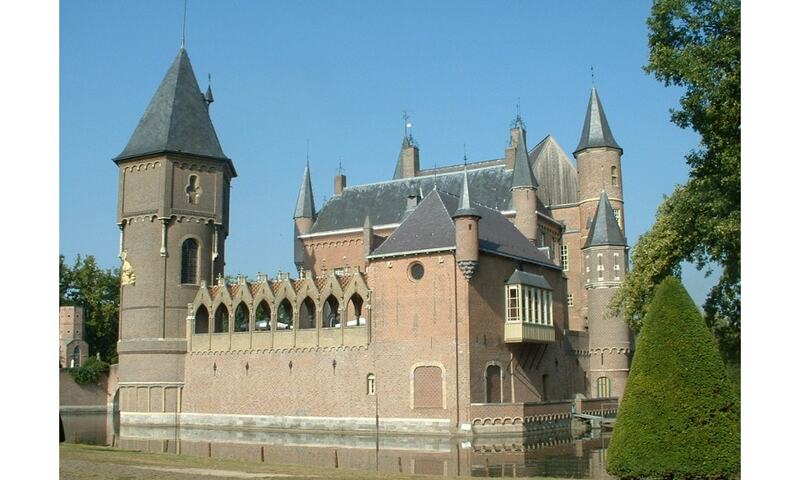 Heeswijk Castle is a former moated castle that was originally built in the 11th century and restored in 2005. Heeswijk Castle has played a crucial role in the history of the Netherlands. In 1672 the French king Louis XIV stayed at Heeswijk Castle during his campaign against the Dutch Republic. At the end of the 18th century General Pichegru, a French general under the command of Napoleon used the castle as his headquarters. The castle is currently a museum that attempts to reflect the life and traditions of the middle of the 19th century. The armory of the castle is used as a wedding location by the municipality Bernheze.